The Perseid meteor shower is a yearly celestial event, and it will return this weekend with spectacular views across the night sky. 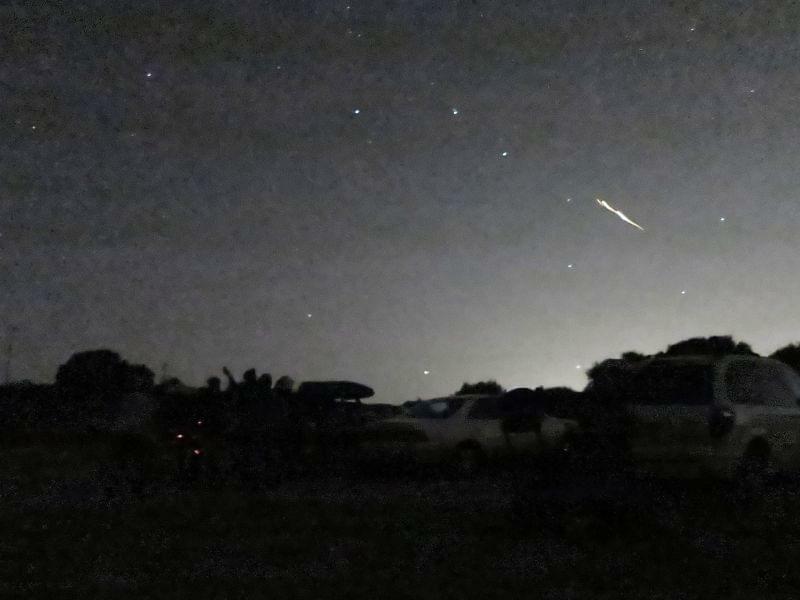 Speaking on the 21st show, Parkland College astronomy and physics professor David Leake explained the science behind the meteor shower and where you can get the best views of the show in central Illinois. The earth runs into that trail of comet dust during the late summer. This weekend's event is known as the Perseid shower because most of the light trails appear to radiate from the constellation Perseus. At its peak late Saturday and Sunday night, star gazers could see upwards of 60 meteors every hour. The sky will also be dark enough to get a particularly good glimpse of the streaks of moving light because of the new moon this weekend. But the best places for viewing, according to Leake, are going to be those furthest from city light pollution. “You just want to set up out in the darkest sky you can and really just look up,” Leake said, adding that bringing a lawn chair and bug spray would also be a good idea. 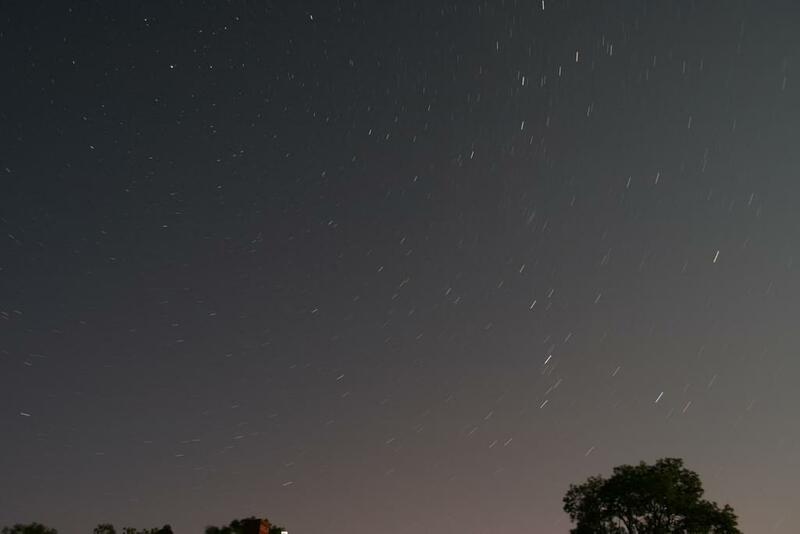 The Macon County Conservation District will also host a free "star gazing" event on August 11 at the Griswold Conservation Area for visitors to view the Perseid meteor shower and learn more about the cosmos. To RSVP or learn more about the event, visit www.maconcountyconservation.org.